A Facebook post on the page “Overheard at UC Berkeley” showed pictures of the salad bar vents at the Crossroads dining hall Sept. 19, with a caption alleging mold was growing in the vents — but a Cal Dining employee stated that it was not mold. While you must be dealing with the loss of the “Overheard at UC Berkeley” Facebook page in your own way, we at the Clog thought we’d aid you in the stages of grief. 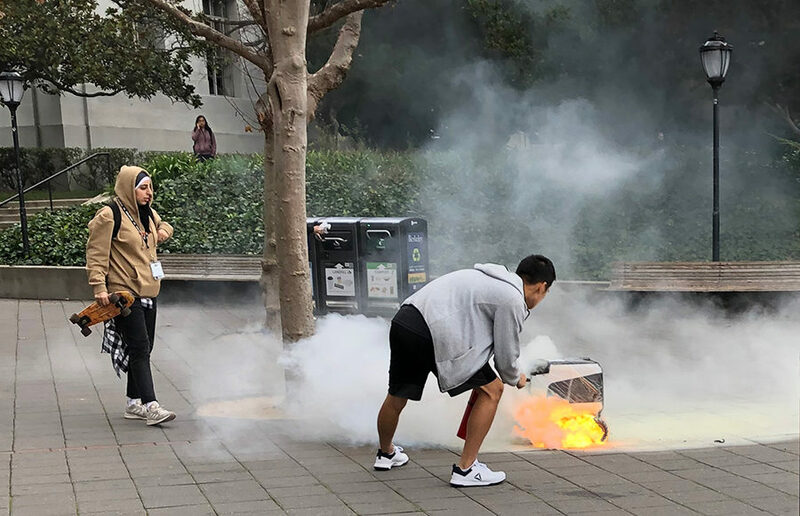 For students at UC Berkeley, the ritual of pinching would be considered outdated and childish, not to mention an invasion of space and privacy.